TARPEY, JONES & SCHROEDER, LLC represents injured individuals and their families in trucking, auto and motorcycle collision cases in Chicago and greater Illinois. The firm has a reputation for proving the highest service for its clients and for taking difficult and complex cases to trial with outstanding results. Our attorneys have a wealth of professional experience in handling all aspects of motor vehicle collision injuries and have recovered several million dollars from big insurance companies on behalf of our clients. 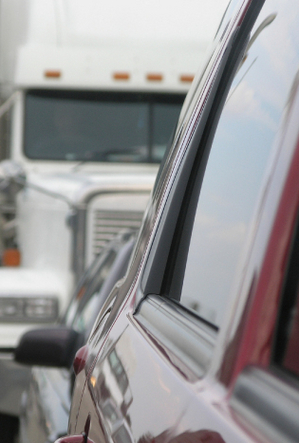 If you or a loved one has been injured in a trucking, car or motorcycle accident, contact the attorneys at TARPEY, JONES & SCHROEDER, LLC to ensure your legal rights are protected every step of the way. You may be eligible to file a claim and seek compensation for your losses. Contact Us for a free consultation today. TARPEY, JONES & SCHROEDER, LLC represents injured individuals and their families in personal injury and wrongful death cases in Chicago and greater Illinois. 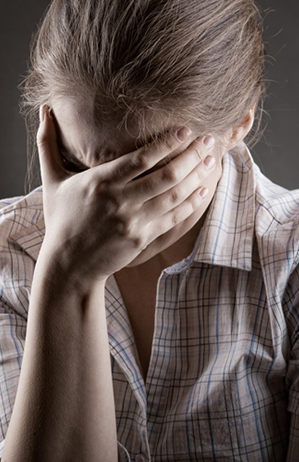 If a loved one has suffered a wrongful death due to someone else's carelessness, contact TARPEY, JONES & SCHROEDER, LLC in Chicago, Illinois to ensure your legal rights are protected every step of the way. You may be eligible to file a claim and seek compensation for your losses. Contact us for a free consultation today. TARPEY, JONES & SCHROEDER, LLC represents injured individuals and their families in medical malpractice cases in Chicago and greater Illinois. If you or a loved one has suffered an injury caused by negligent health care or medical malpractice, you may be eligible to file a claim and seek compensation for your losses. 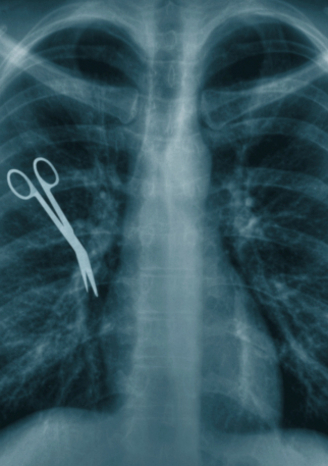 Medical care professionals are only human and errors are always possible. Medical malpractice occurs when a negligent act or omission by a medical care professional results in damage or harm to a patient. If an error in diagnosing, treating or managing an illness or condition leads to injury in a patient, a patient or loved one has the right to pursue a medical malpractice lawsuit. Medical malpractice can also occur during a pregnancy or birth of a child. When complications arise in a pregnancy or delivery of a child, it may result in a permanent or temporary injury. If the harm was avoidable, it is important to protect the legal rights of both the child and parents. Our attorneys have recovered millions of dollars on behalf of children injured during the birthing process causing cerebral palsy and brain damage. If you feel you or a loved one has suffered due to medical malpractice, contact TARPEY, JONES & SCHROEDER, LLC in Chicago, Illinois to ensure your legal rights are protected every step of the way. You may be eligible to file a claim and seek compensation for your losses. Contact us for a free consultation today. TARPEY, JONES & SCHROEDER, LLC represents injured individuals and their families in premises liability cases in Chicago and greater Illinois. Premises liability holds an owner and occupier of a property legally responsible for accidents and injuries occurring there. 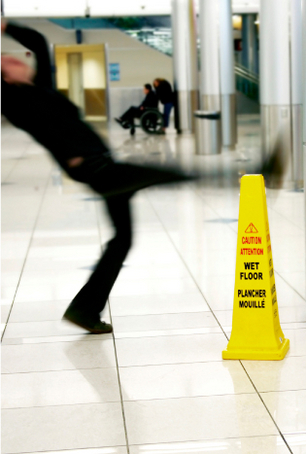 Premises liability cases include slips, trips and falls in shopping centers, private homes and on public sidewalks. If you feel you or a loved one has suffered due to an injury as a result of a hidden or dangerous condition on someone else's public or private property, contact TARPEY, JONES & SCHROEDER, LLC in Chicago, Illinois to ensure your legal rights are protected every step of the way. You may be eligible to file a claim and seek compensation for your losses. Contact us for a free consultation today. TARPEY, JONES & SCHROEDER, LLC represents injured individuals and their families in product liability cases in Chicago and greater Illinois. 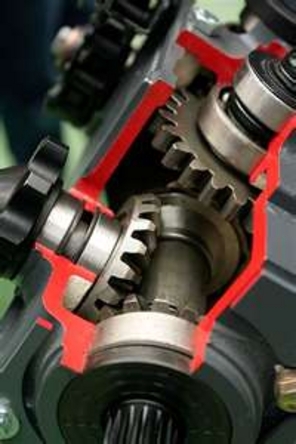 Product liability cases occur when a manufacturer, distributor, designer, supplier or retailer places a defective or dangerous product into the hands of unknowing consumers resulting in serious injuries. Our firm's attorneys have handled complex product liability cases against major manufacturers of automobiles, pharmaceuticals and dangerous medical devices. However, defective products can also extend to virtually every corner of the marketplace resulting in injuries from minor burns and lacerations to serious brain and spinal cord injuries. If you feel you or a loved one has suffered due to an injury caused by a defective or dangerous product, contact the attorneys at TARPEY, JONES & SCHROEDER, LLC to ensure your legal rights are protected every step of the way. You may be eligible to file a claim and seek compensation for your losses. Contact us for a free consultation today. TARPEY, JONES & SCHROEDER, LLC represents individuals and their families in construction negligence cases in Chicago and greater Illinois. The firm has a reputation for providing the highest service for its clients and for taking difficult and complex cases to trial with outstanding results. The results can be brain or spinal cord injuries; broken bones; amputations; severe burns; and illness from long-term exposure to toxic chemicals. 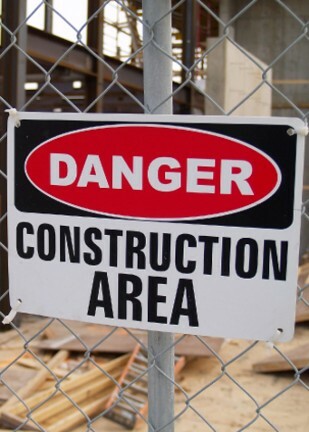 Passers-by may also be injured at construction sites, especially if dangerous materials or equipment are carelessly left in the open. If you or a loved one was hurt at a construction site because of someone else's carelessness, you may be able to recover compensation for your injuries, pain and emotional suffering. The attorneys at TARPEY, JONES & SCHROEDER, LLC will ensure that your legal rights are protected every step of the way. Contact us for a free consultation today. 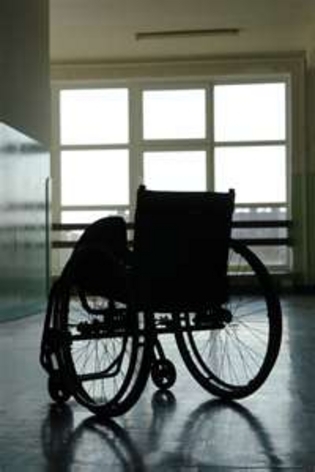 TARPEY, JONES & SCHROEDER, LLC represents injured individuals and their families in nursing home abuse and neglect cases in Chicago and greater Illinois. If you or a loved one has suffered injuries caused by negligent care in a nursing home, you may be eligible to file a claim and seek compensation for your losses. Of the millions of Americans over the age of 65, a significant percentage will eventually require care at an assisted living facility. The reality is that many of these individuals will experience some form of nursing home abuse or neglect at the hands of their caregivers. In Illinois alone, statistics demonstrate that thousands of complaints of nursing home and elder abuse are filed annually. At TARPEY, JONES & SCHROEDER, LLC our attorneys and staff are doing everything we can to raise awareness of nursing home abuse and neglect in Illinois. If you feel you or a loved one has suffered due to nursing home abuse and neglect, you may be eligible to file a claim and seek compensation for your losses. Contact us for a free consultation today.